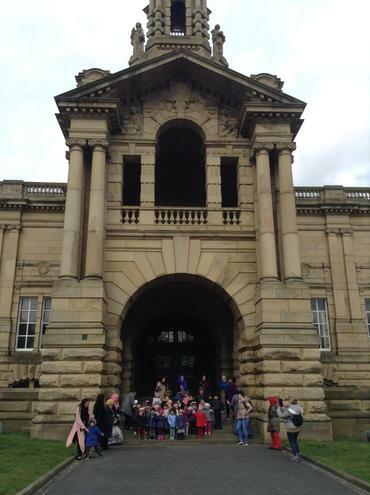 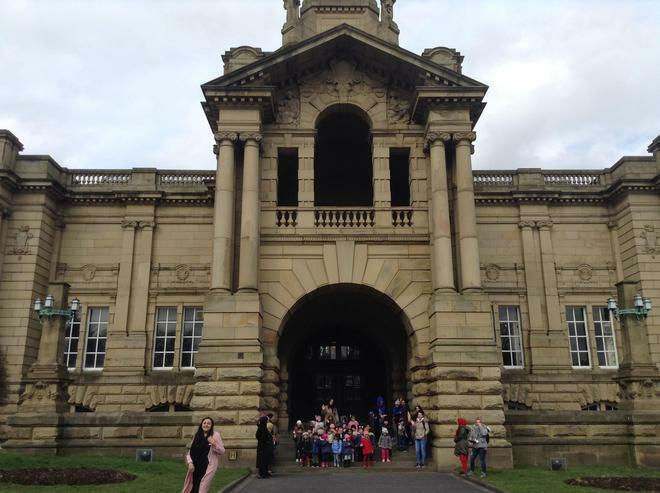 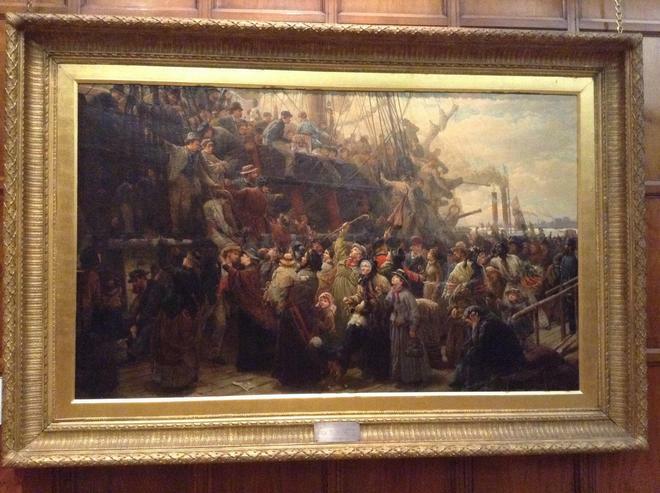 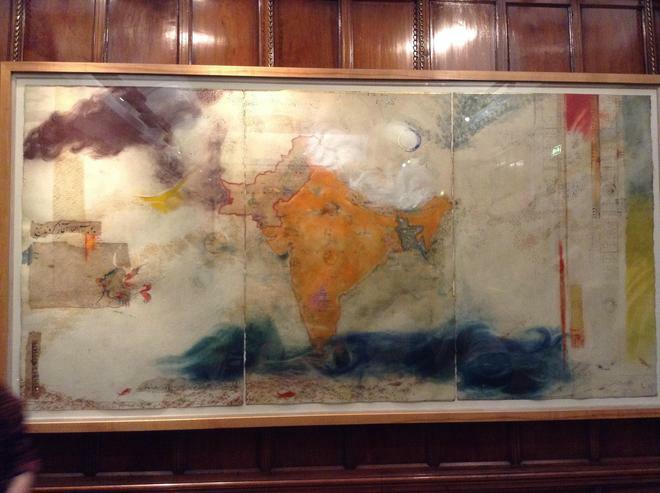 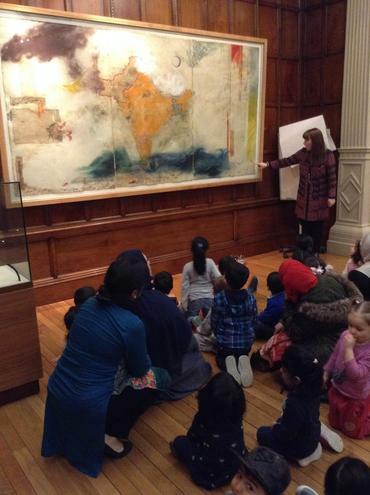 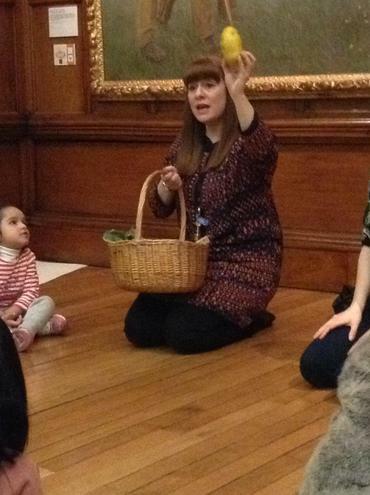 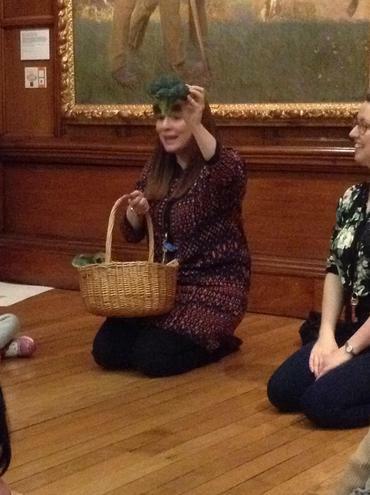 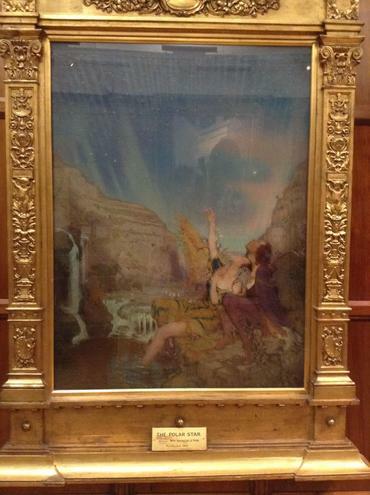 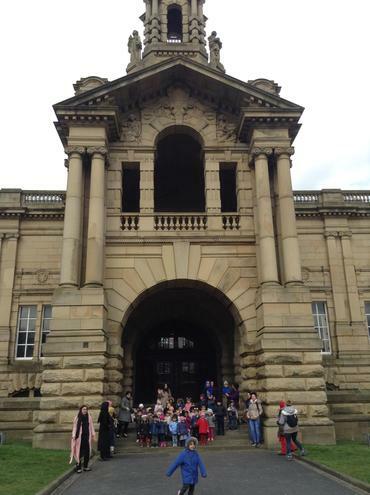 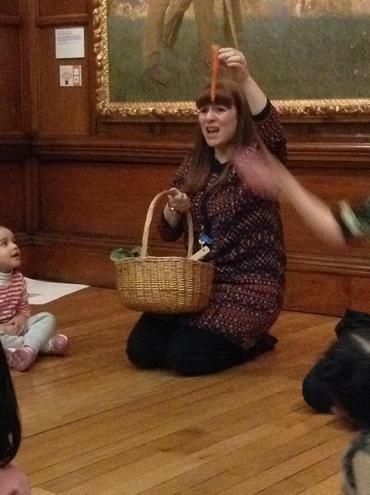 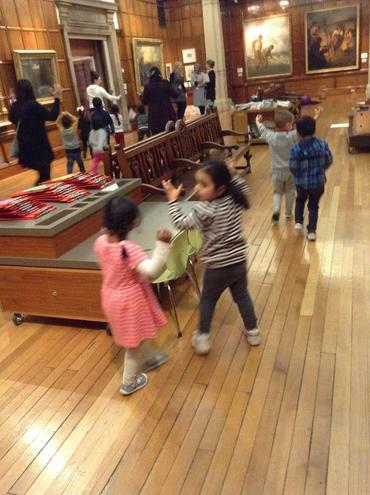 The Nursery children enjoyed a fantastic visit to Cartwright Hall today. 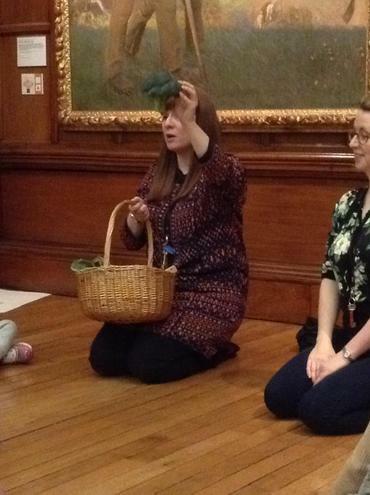 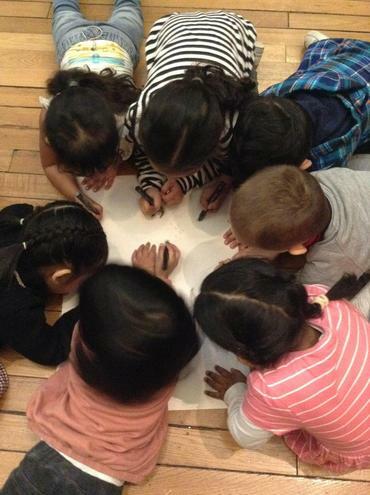 We participated in a workshop based around ‘The Enormous Turnip’ story which we have been learning about as part of our ‘Plants and Flowers’ IPC theme. 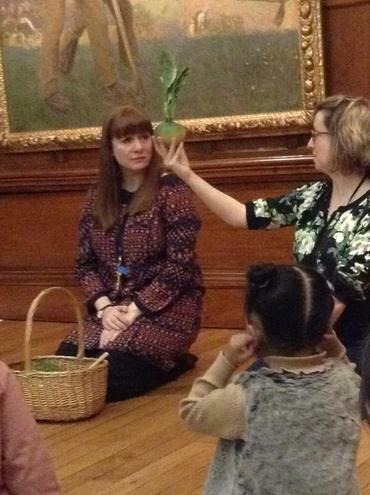 We talked about how we would need help to pull the turnip out of the ground and identified characters in one of the artworks that could be in the story. 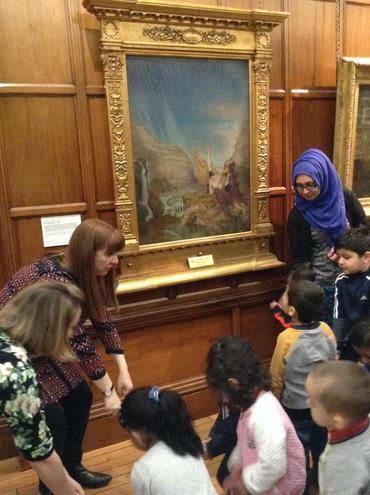 The children put the characters from this painting in size order. 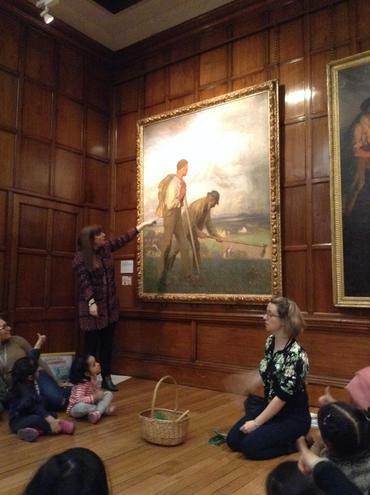 We discussed what we would do with the turnip now it was out of the ground and challenged the children to find fire and pot images in a painting. 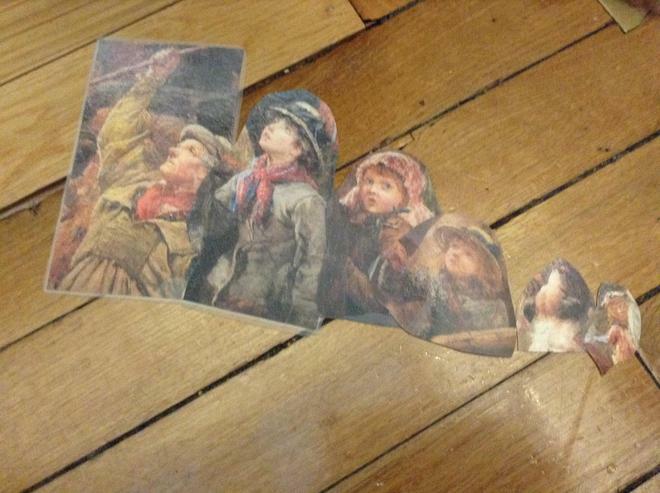 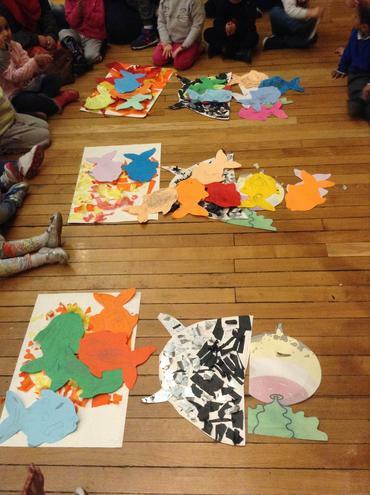 The Ladybirds then created some fantastic collages of their own versions of the fire and pot. 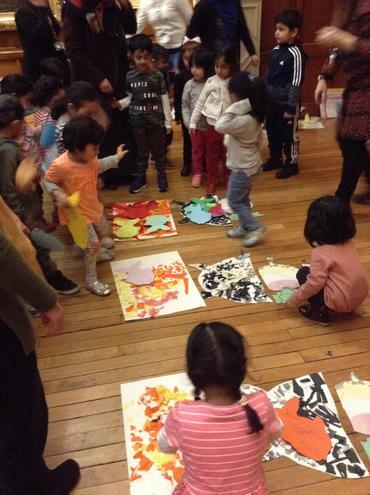 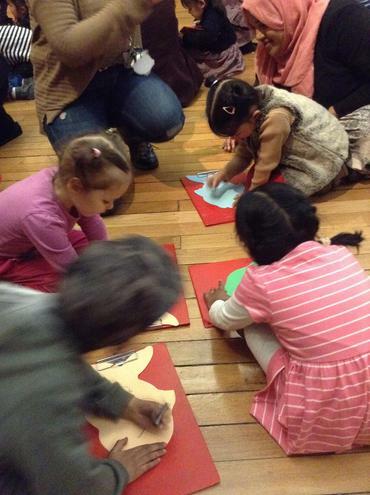 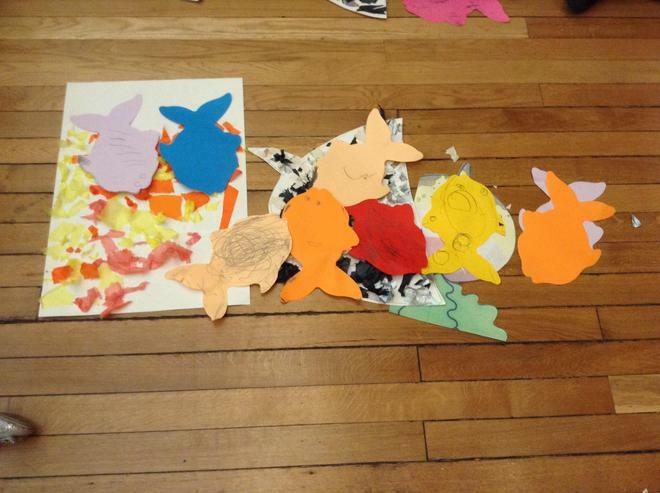 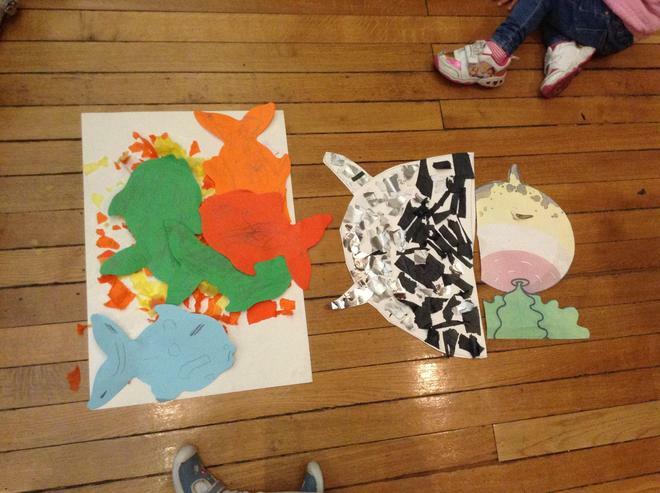 We looked for fish in the gallery artwork and the children created their own fish. 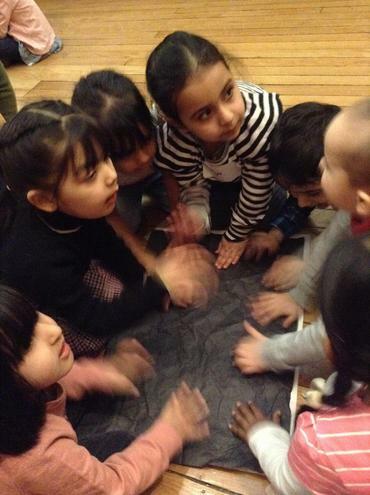 We put all our ingredients together in the cooking pots and enjoyed recapping and retelling the story. 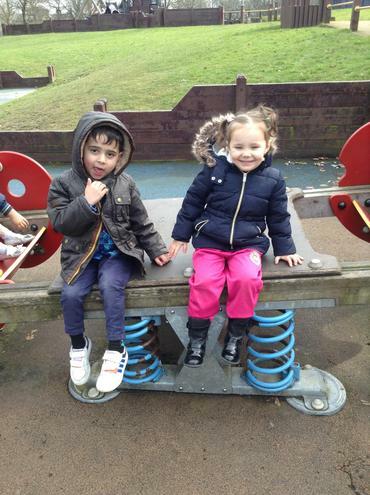 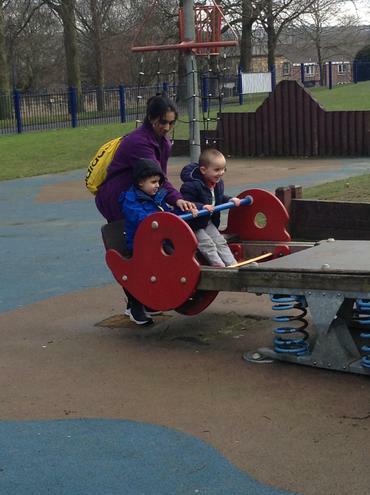 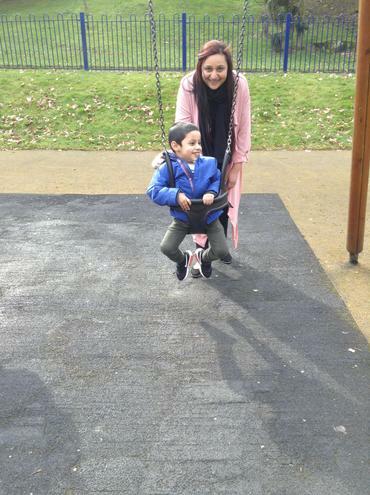 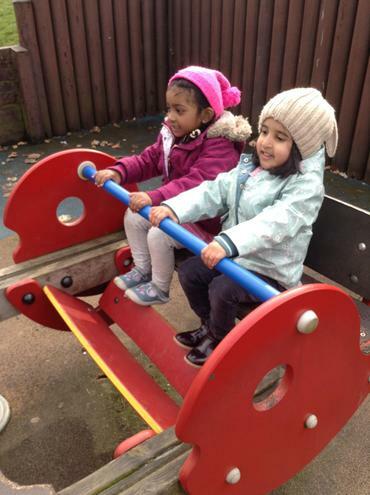 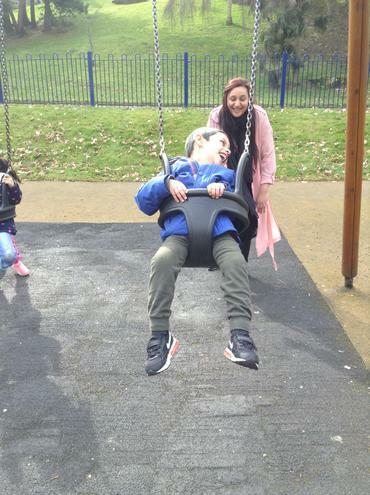 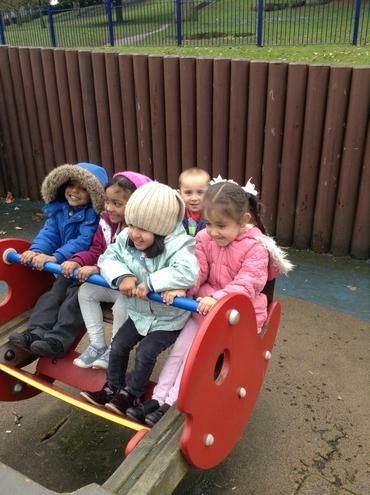 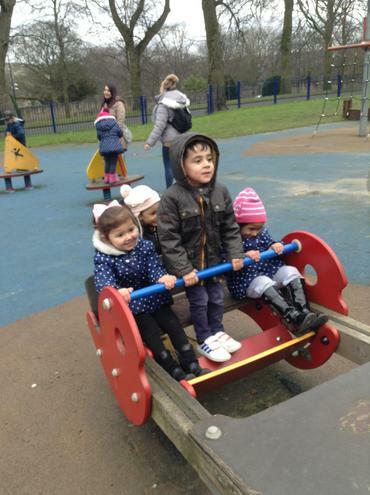 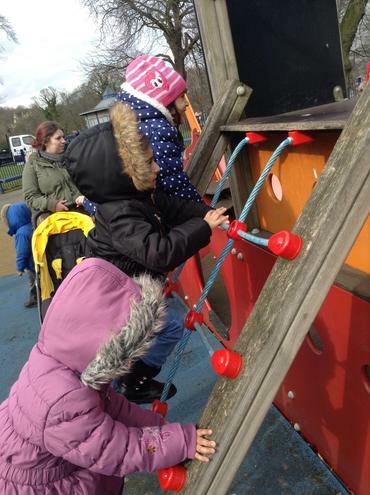 The children behaved impeccably and were rewarded with a visit to the adventure playground in Lister Park in the afternoon! 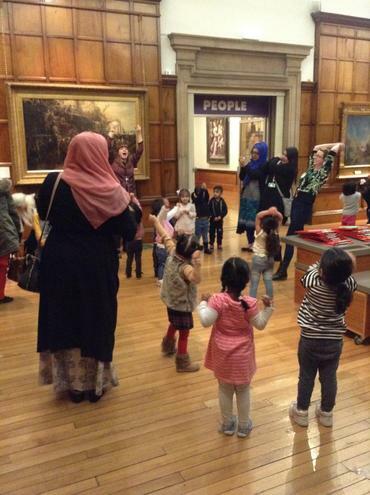 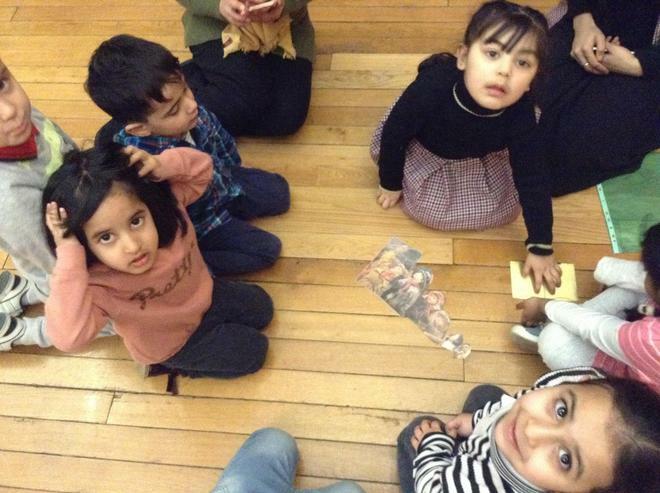 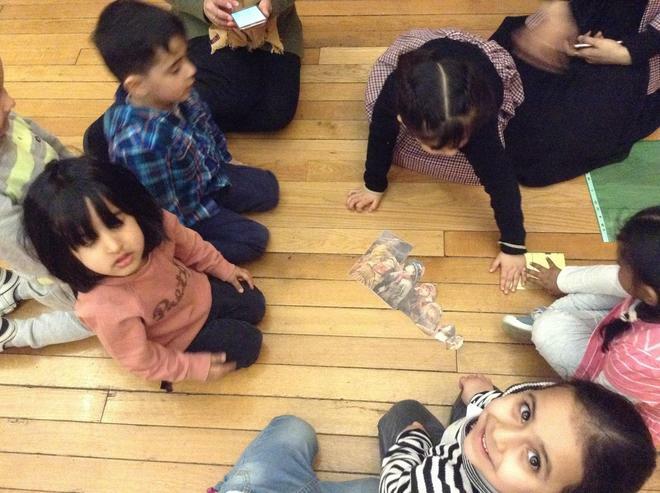 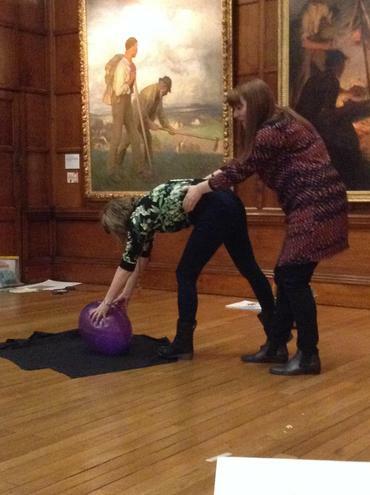 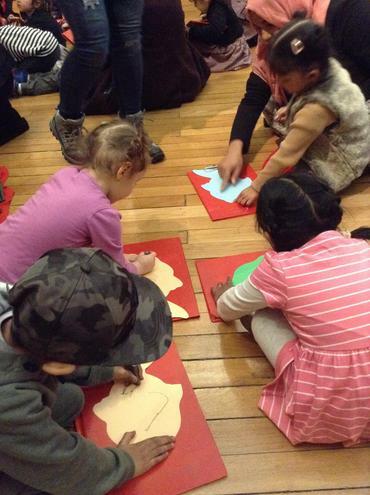 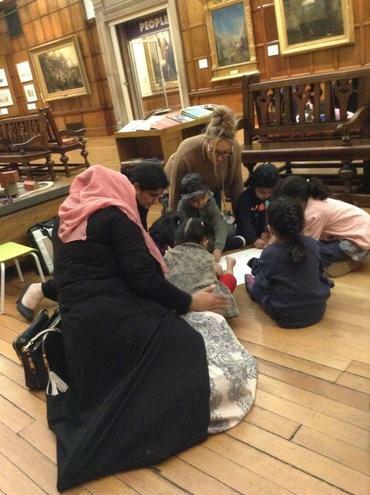 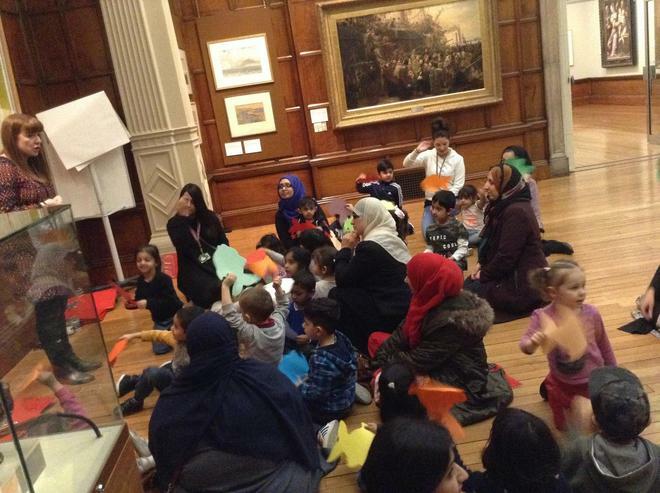 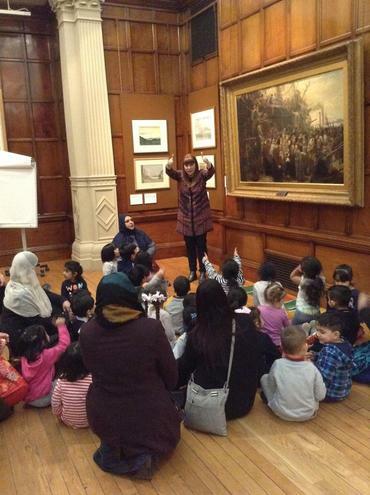 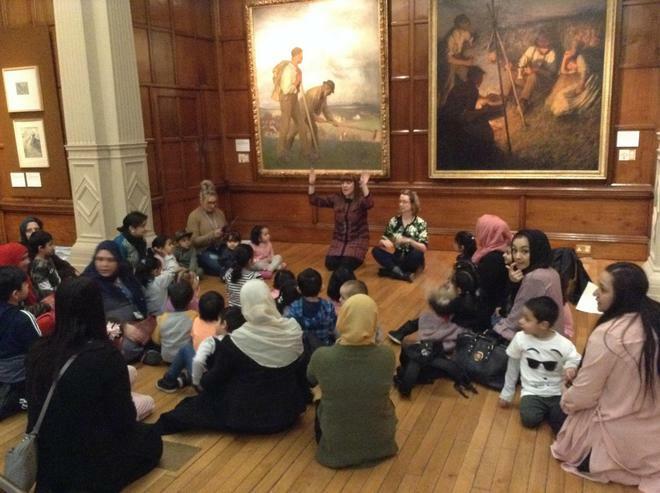 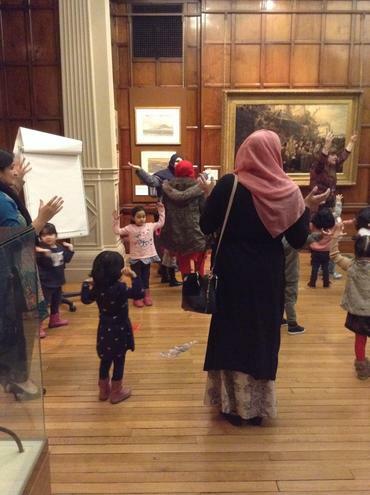 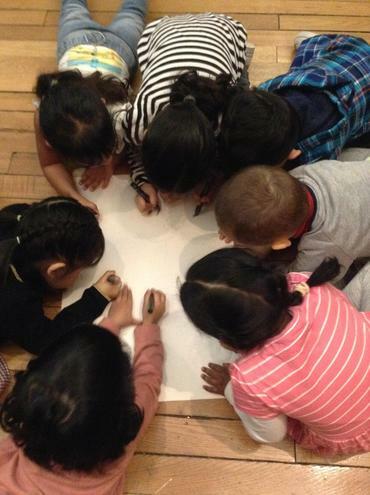 Thank you to the team at Bradford Museums and Galleries for this wonderful learning opportunity and of course our lovely Mummies who came along to support us. 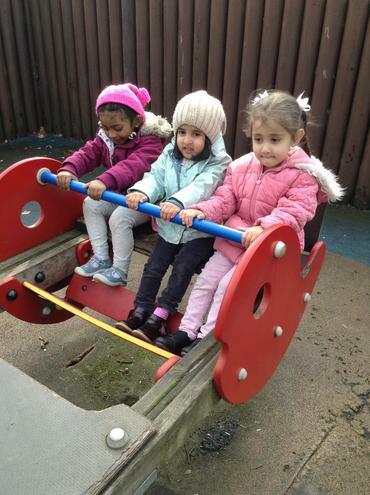 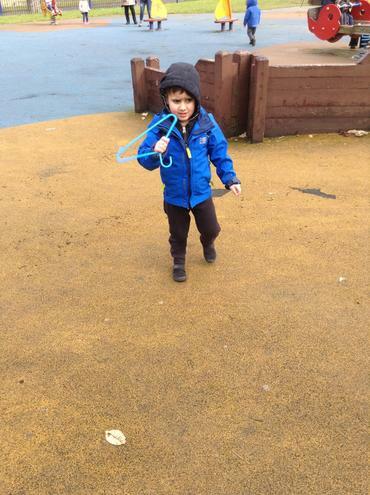 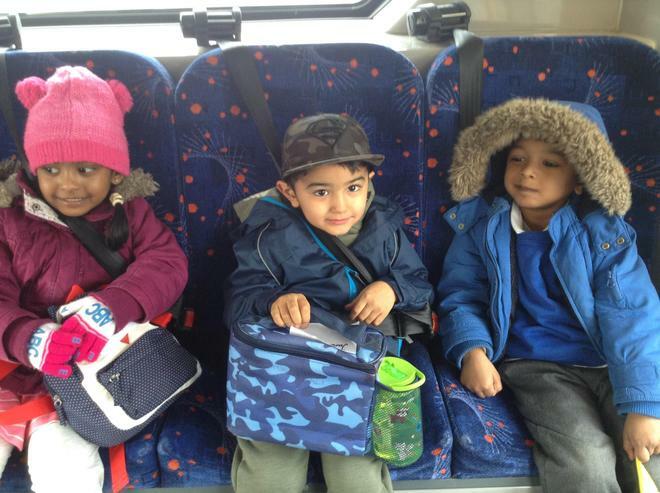 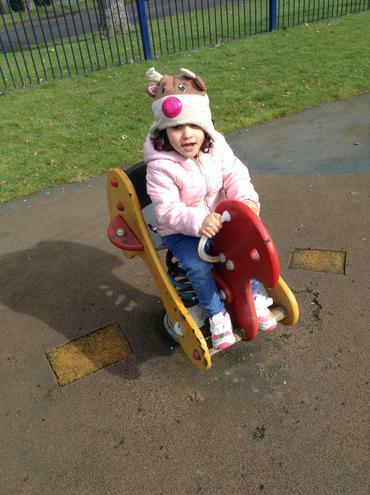 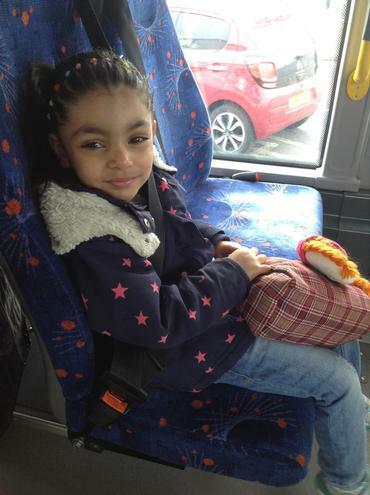 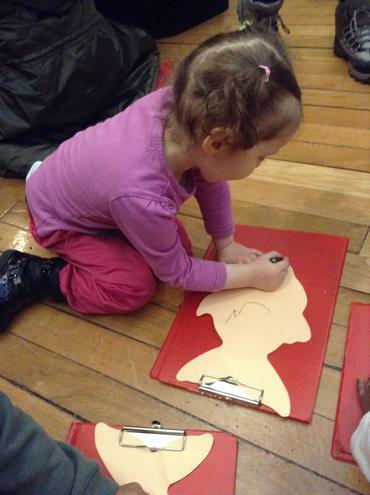 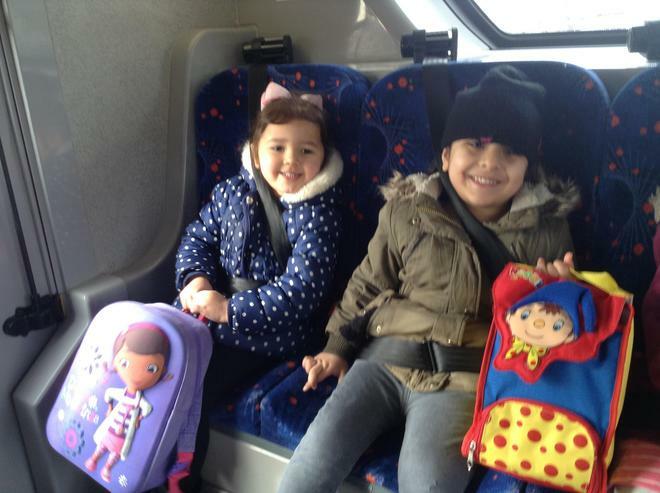 There will be more photos to follow on the Nursery class page soon!